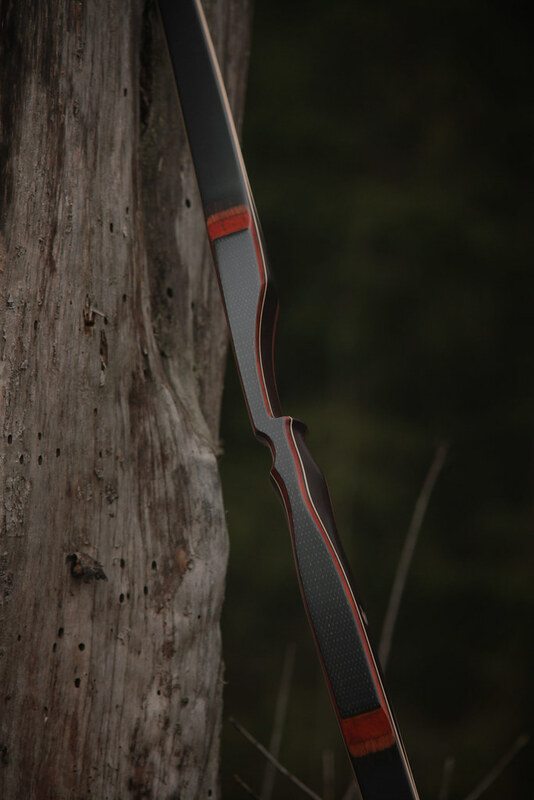 With the recent trend towards hybrid bows, we developed the “Phantom”, a modern-retro deflex-reflex longbow. 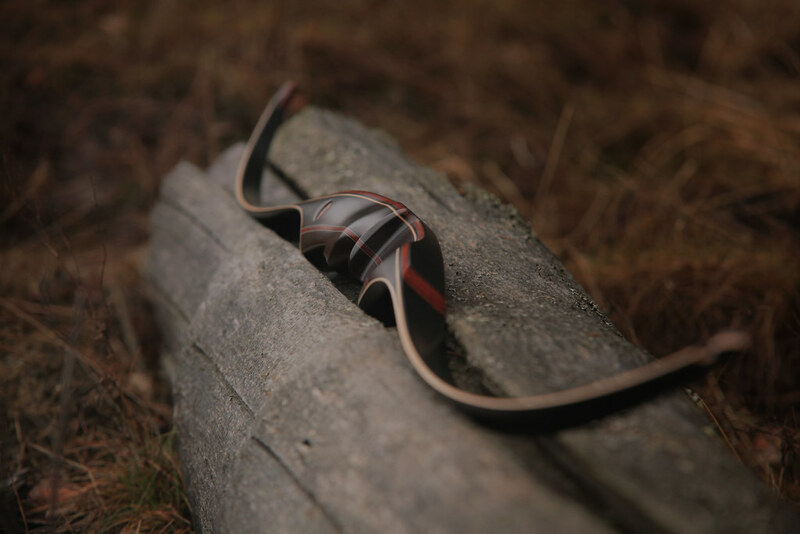 We wished to retain the good looks of the traditional longbow and combine the performance and shooting qualities of a hybrid longbow. 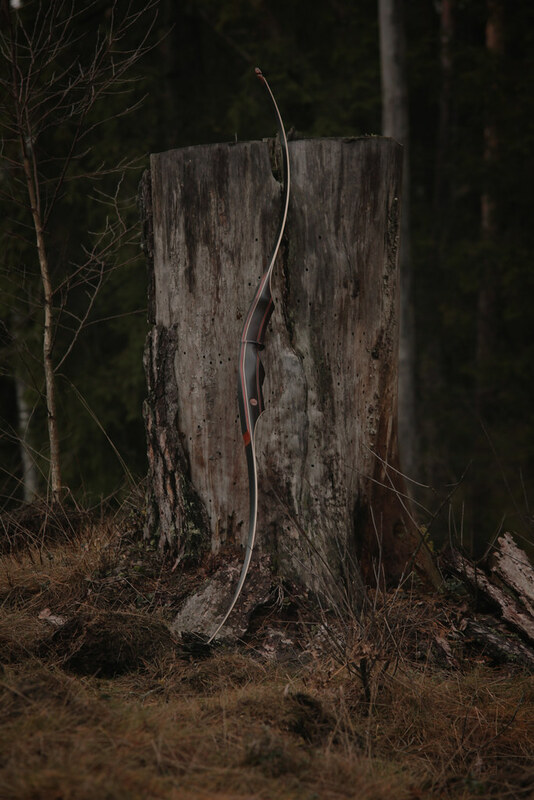 This bow is smooth, fast and accurate with no handshock. 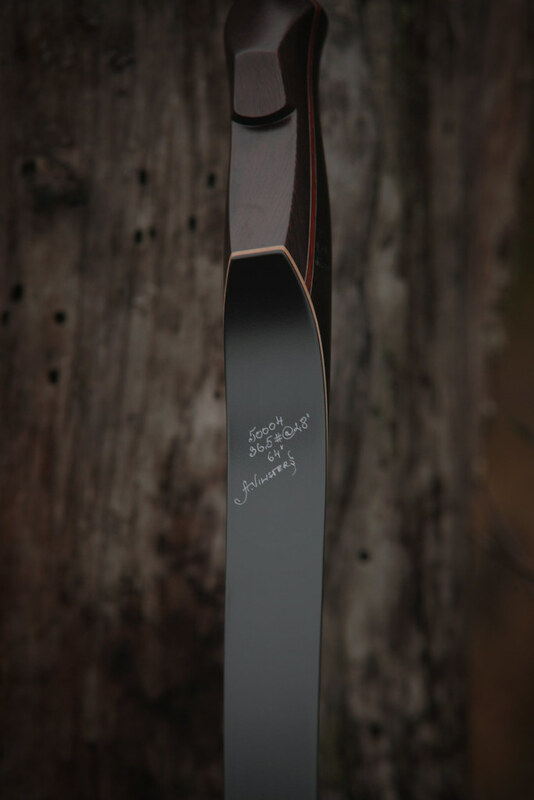 The bow comes with maple or bamboo limbs, single or double power carbon and exotic wood veeners. 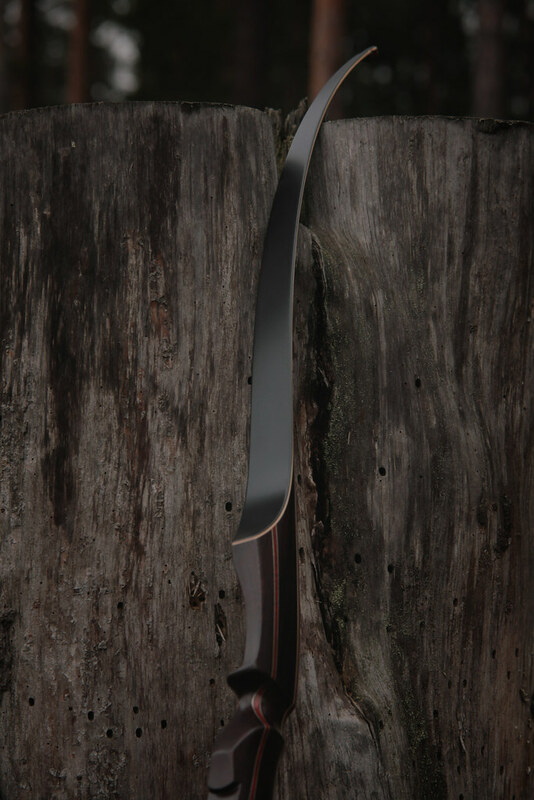 Available in 62", 64" or 66" lengths. 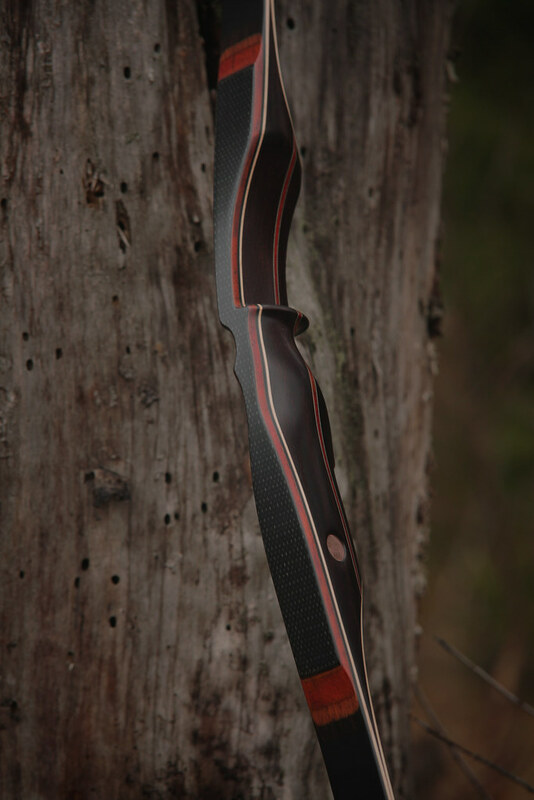 It has very fast arrow speed - 66" long bow with 44lbs draw weight @ 29” draw length - 192 FPS with a 5600 grain arrow. Phantom is very soft and flexible. 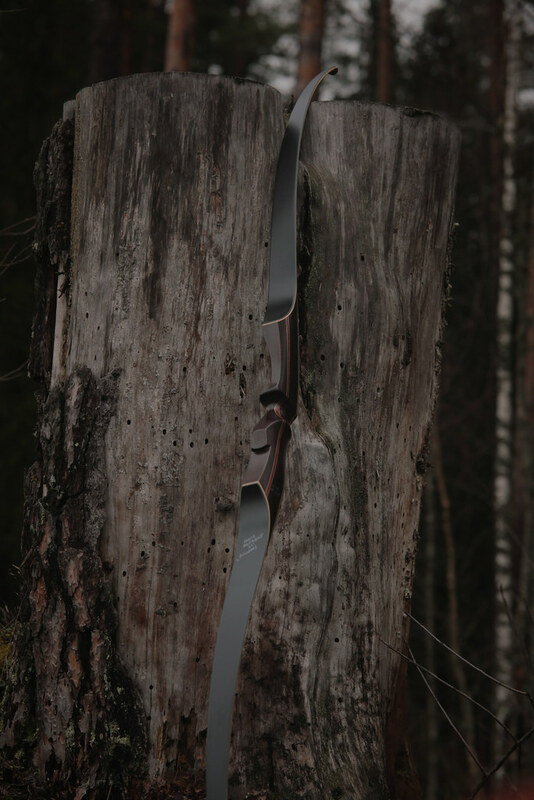 It goes as a WA longbow in competitions and IIFAA as BH-R (Bowhunter-Recurve). 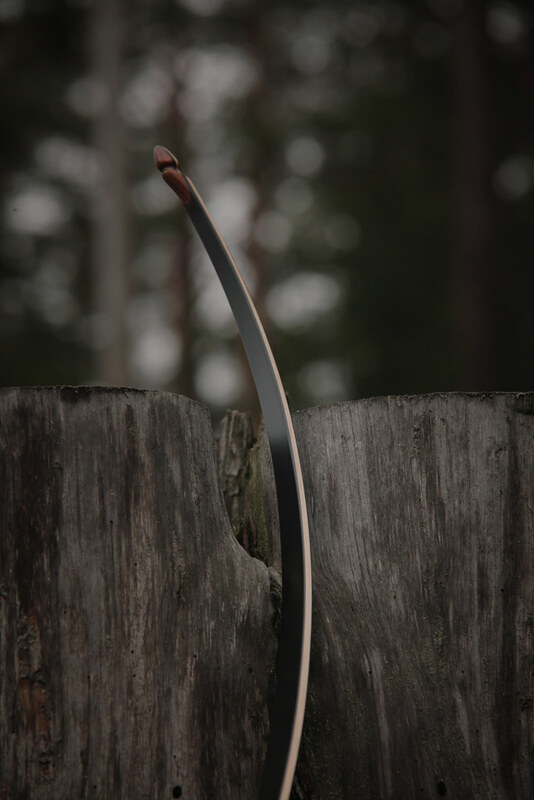 The bow comes with a bow string made of an Astro Flight material. 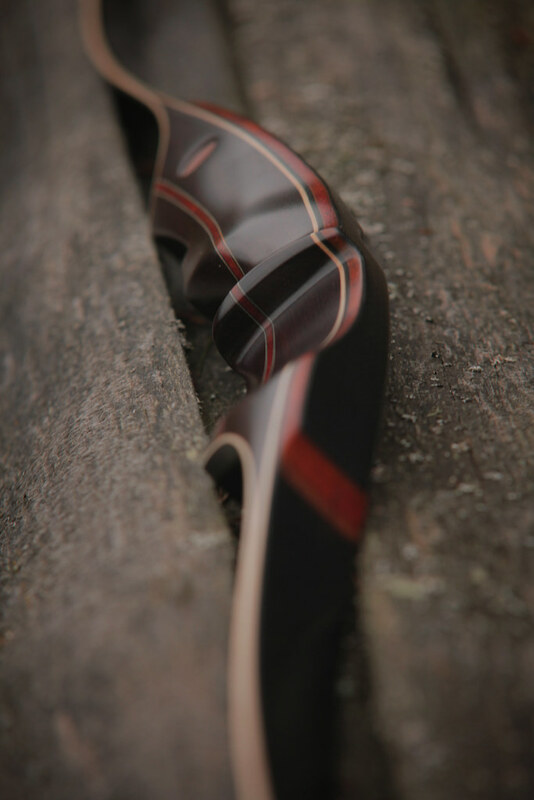 Every bow is truly custom made by our crew member - bowyer and archer Mr. A. Vilister. 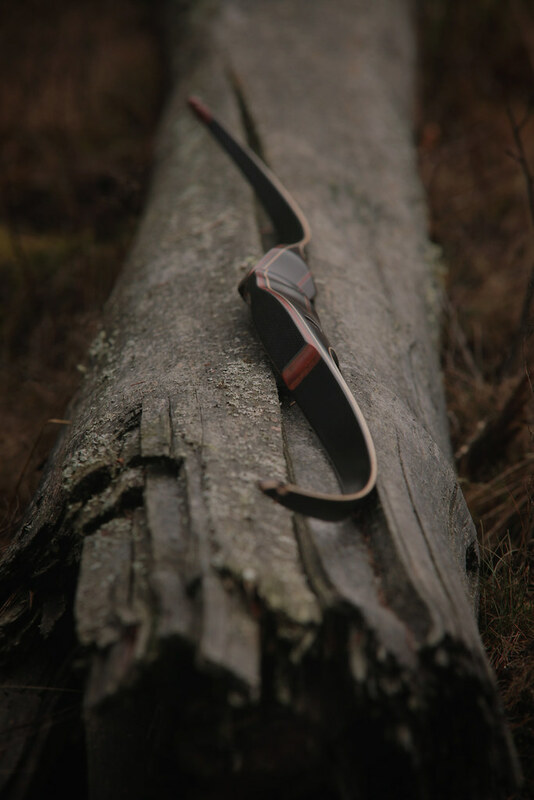 Each bow is packaged and shipped in a special wooden box to ensure safe shipping and storage. 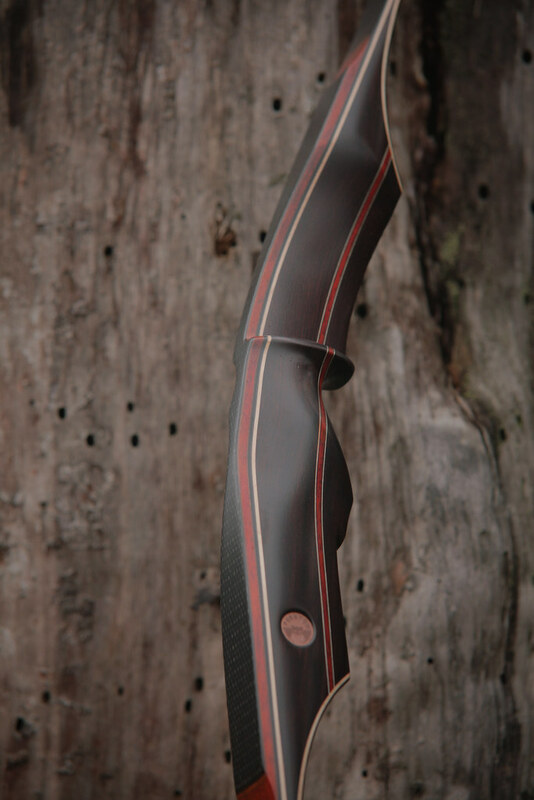 Longbow length: 62" - 66"
Draw length: 27" - 31"
Limb finish / decoration Black (black fiberglass) Wooden (custom wood veneer) Wood veneers for limbs Birdseye maple Zebrano Macassar Ebony Platano Olive Bubinga Curly birch Bocote Red gum Limb structure Canadian Maple / Single Power Carbon Canadian Maple / Double Power Carbon Bamboo / Double Power Carbon Bow finish Matte / Satin Gloss Handle finish Standard - wooden Leather Draw weight & length. Hand type.